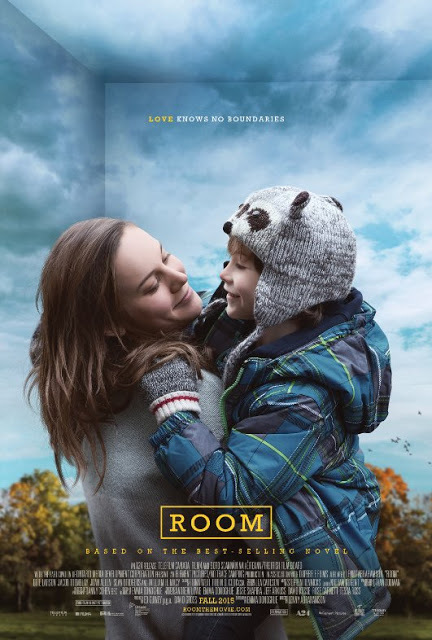 Do you have “Room” in your Sunday for a four minute video interview with Brie Larson? Both Room and Spectre were released this weekend and while I wish I could see them all, I can’t. I chose this weekend to see Spectre, what can I say, I’m a sucker for a man with a double O in his moniker. The hubs even came along with me. I shared what we thought of the film in yesterday’s post. Putting Daniel Craig aside, I found a short (four minutes) Variety interview with Room’s Brie Larson, whose performance as Ma is being talked about in terms of Oscar nominations. She talks about the process of working on such heart wrenching material with the young Jacob Tremblay who plays Jack. It’s our Sunday Slacker Video. 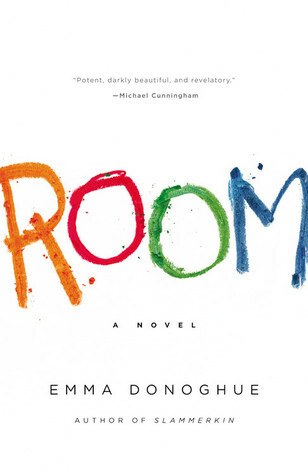 I shared what I thought of the book Room here, hoping to see the film directed by Lenny Abrahamson and scripted by Donoghue herself, this week.